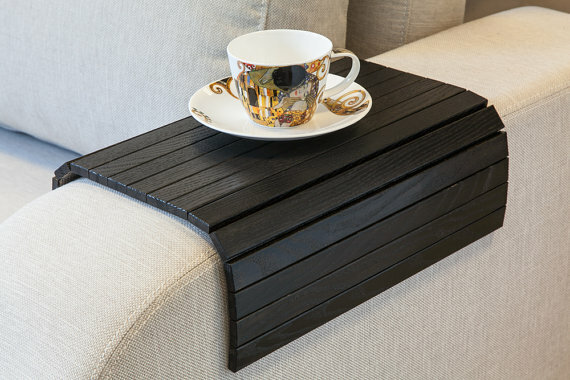 Protect your sofa with this tray made from high quality timber and backed with linen. For your chance to win one, please visit their etsy shop here, and their website here. For an additional entry, you can become a fan of liplap on facebook here. Make sure to leave me your email address in your comment so I can easily contact you if you are the winner. I will announce the winner back here on Friday! I hope the flea market was great! You always have the best of everything. That is exactly what I need! A perfect spot for coffee. Thanks! love it! 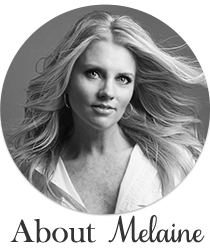 Can't wait to hear about the flea! What a cool idea. I liked on Facebook and checked out the Etsy shop. I checked out both sites....love the different woods that are used. Would love to be the winner! How cute, love the brown version! This is a really good idea! Love it! I can see how this could be helpful when you have a big couch with space constraints only allowing a smaller coffee table in front of it. 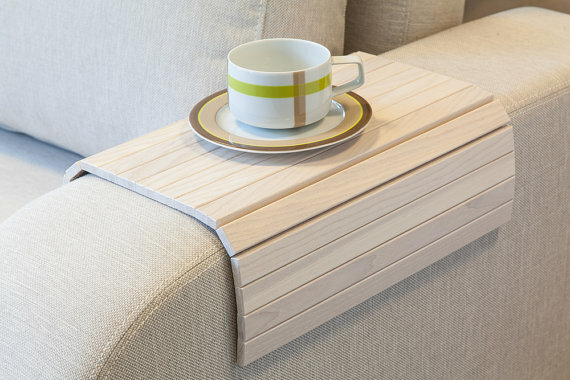 Your guests need a place to set a drink. Thanks! what a great idea! visited the etsy shop and there website- love it. Greta idea! Love the different kinds of woods. Checked out both sites. 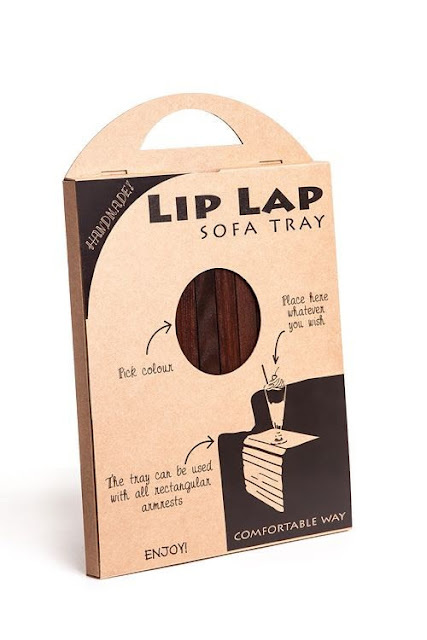 Liked the Sofa Tray Webshop on FaceBook. Visited their etsy shop and their website. Fabulous woods! Ahh! These are so useful and pretty. I have this problem all. the. time. Thanks! Checked out both sites. Didn't see any instructions there so I thought I'd just mention it here? Love the trays! Pretty cool idea!!! Wow, I definitely need one for me (need one in my dorm of course) and one for my dad (he's just messy/clumsy). Love these. Amazing idea. I love the natural one. I went to their Facebook and Wed site.